Just finished up the meetings in Leucadia today and came up with 4 or 5 really good ideas on what’s next for Simply Youth Ministry. If you want a sneak peak at what’s ahead, look for a survey on the community page middle of next week. Don’t want to tip too many cards, but we need to do some research to see if you agree where we’re headed to help youth workers is really what you need. 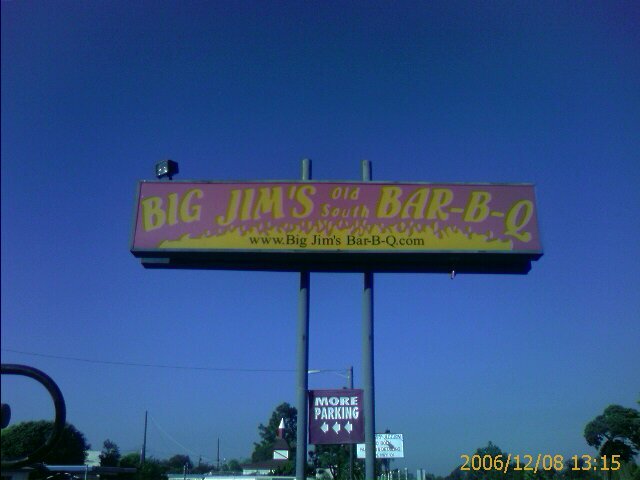 Here’s a shot of the BBQ place we at at for lunch. The atmosphere was great, the food? Well, I’m just glad I had a good breakfast.